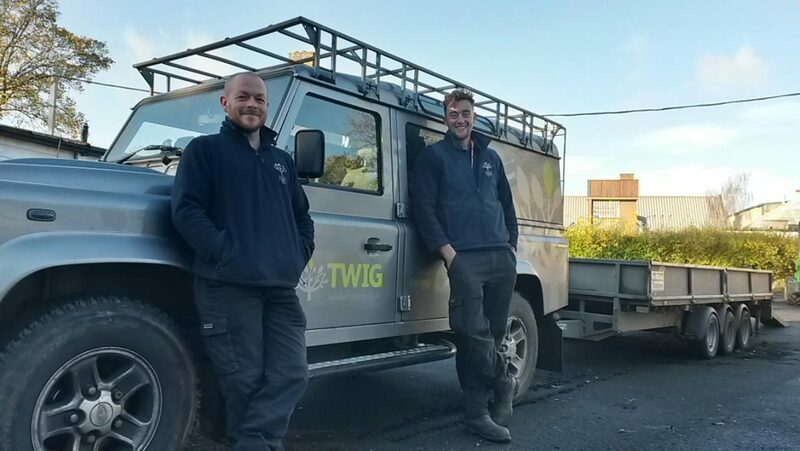 Three Hadlow College students, Alex Rumph, Laurence Herring and Tom Denning have all found a career with Kent-based The Twig Group, who are specialists in ecological contracting, grounds maintenance and landscape design. Sensitive vegetation clearance on protected sites. Since its establishment in 2002, The Twig Group has built a comprehensive portfolio of clients across the South East and further afield. From complex, ecologically-sensitive activities, through to logistically-challenging multi-site grounds maintenance contracts, The Twig Group are now working across 14 separate sites for a major housebuilder and working with 12 different ecological consultants. 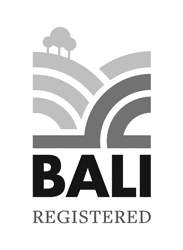 Their success and growth is as a result of the unique approach to working with housing developers. 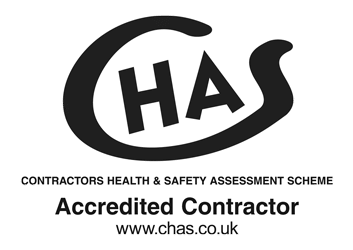 They can advise early on in the process, alerting their clients on what to look out for when purchasing a site or prior to construction commencing. Practical solutions are provided with an understanding of construction programmes and timings to keep projects on track, which means a cost effective ecological service. “Having previously been Programme leader on all of these courses at Hadlow College, I know the quality of students it turns out. The courses have been very successful with a wide range of students achieving well and getting jobs within the industry. What is great about my current role is that I often find myself meeting up with ex students on sites around Kent through work, which is a credit to the college”. 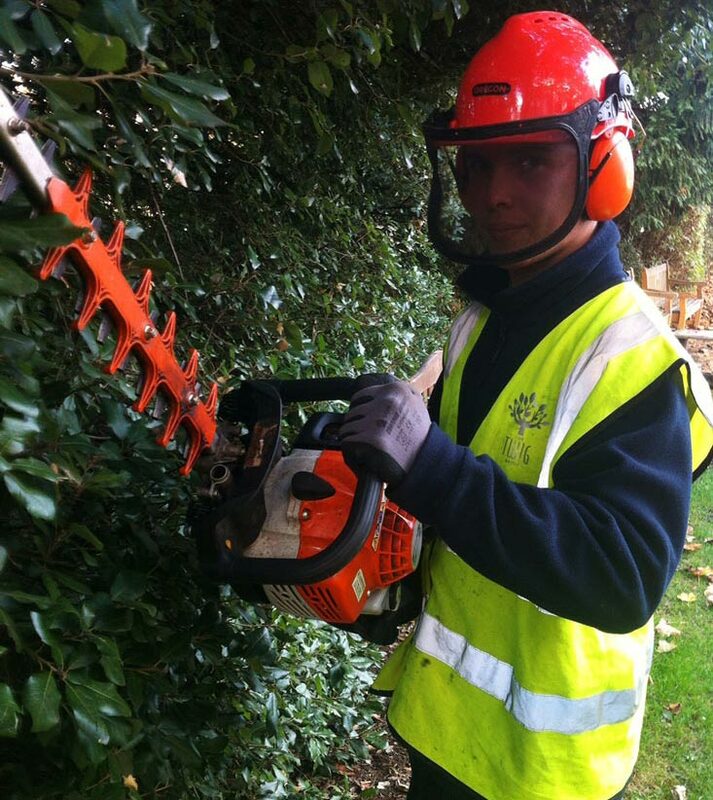 “Since starting with Twig I have been working on a range of sites and undertaking a wide diversity of tasks which has enabled me to put into practice the knowledge and skills I learnt on my FdSc at Hadlow. Through working with ecological professionals and work-based CPD I have further developed and enhanced my theory base and practical skills and gained my Great Crested Newt licence”. Hadlow is a specialist, high quality, land-based college set in the heart of the Kent countryside near Tonbridge, offering a huge range of courses, from Entry Level up to Honours Degrees, and land-based Apprenticeship routes. The only Kent college to be graded ‘Outstanding’ at its last Ofsted inspection and an LSIS Beacon provider, Hadlow prides itself on educational excellence linked to sustainable business practices. With additional campuses at Canterbury, Medway and South East London at Mottingham and Greenwich, Hadlow has just over 1200 full time students studying up to Level 3 (Extended Diploma) and over 600 Higher Education. Students studying up to Level 6. In addition, 1000 part time students enrol every year across all campuses, on a range of part time options, from apprenticeships, to Saturday workshops. Hadlow is passionate about the land-based sector and is heavily involved with the county’s rural community, being a major sponsor of the Kent County Show and co-partner in Produced In Kent. The college is part of the Hadlow Group, comprising Betteshanger Sustainable Parks, Hadlow Rural Community School and West Kent and Ashford College and commercial enterprises such as a Garden.